7 Kids and Us: Holiday Books for the Whole Family! 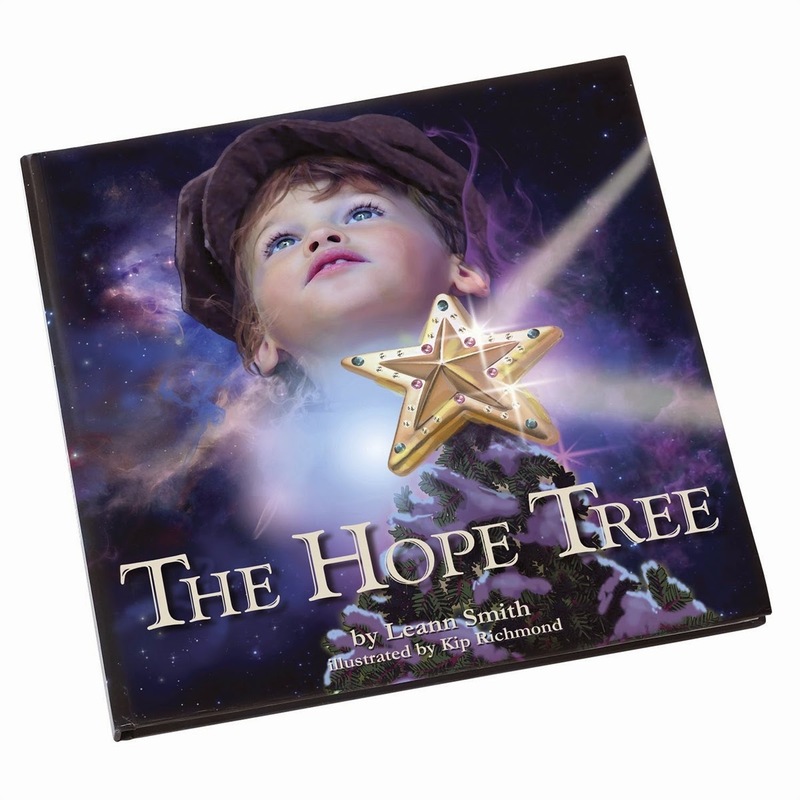 Award winning author Leann Smith loves Christmas and hopes that this simple story will inspire children and families to celebrate the heart and spirit of Christmas every year. 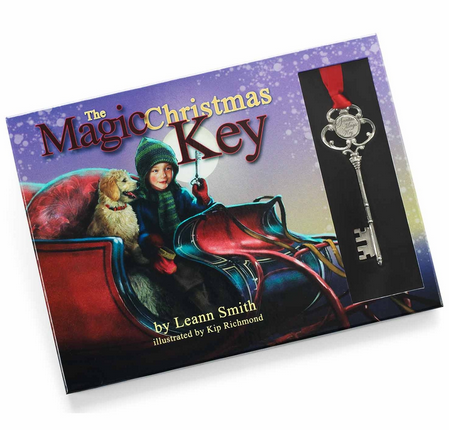 Smith is the author of The Magic Christmas Key, My Snowman and Me and The Winning Garden. My Snowman and Me is a delightful story for young children introducing the magic and wonder of building a snowman. In simple words, perfect for a beginning reader, the story shows what the snowman can be, and that in spite of the warm sun and the snowman melting, he will always come back, whenever it snows. 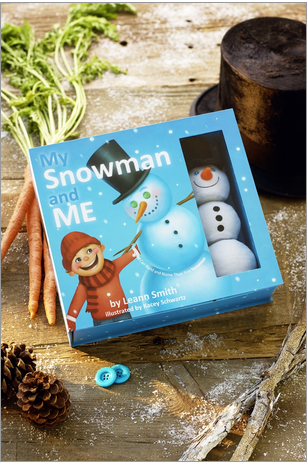 Whether too warm for snow, or too cold to go out, My Snowman and Me allows the child in your life to build their snowman anytime and anywhere. And, at the end of the book, record the day your child’s first snowman came to life, and the snowman’s name too. Andy believes in Christmas, and encouraged by his grandfather, begins a marvelous adventure that starts with the gift of Santa's Magic Key. His papa asks Andy to keep the key safe. But Andy, in spite of good intentions, allows the Magic Key to get into the hands of others. The fun loving chaos that ensues requires Andy to be honest and brave, leading him to Santa Claus himself. Andy learns that indeed, All Things Are Possible When You Believe. This 1st edition 10" x 10" hardcover book and beautiful pewter key are showcased in a beautiful keepsake box. This Christmas season, read the story of Andy, and learn about Santa's Magic Key, then start the tradition with your family! The Magical Tale of Santa Dust is the magical tale of two small children who, on Christmas Eve, sit by their window eagerly awaiting the arrival of Santa, only to be bypassed on his yearly journey. Save for the antics of a giggling, bungling elf - and some magical dust - their Christmas dreams come true. Each book is sold with one pouch of magical Santa Dust shrink wrapped together. After you sprinkle your magical Santa Dust hang you red pouch on your Christmas tree as a Christmas tree ornament. 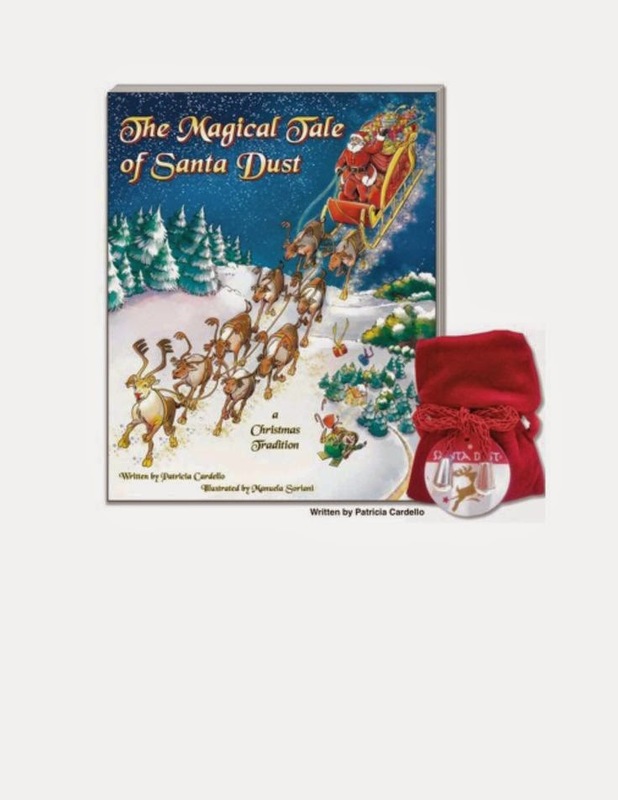 Santa Dust is a magical potion used by children worldwide to help guide Santa and his reindeer to their door. You can purchase this book here for $18.82. 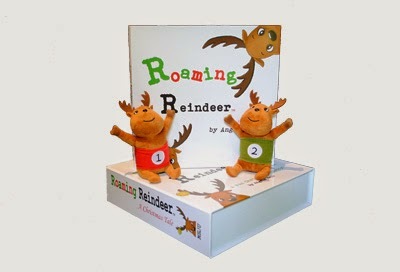 Parents use a storybook and two plush reindeer to encourage good behavior at Christmastime. When one reindeer goes missing, he’s off to tell Santa who’s been naughty and nice. This new family tradition comes in a keepsake box for its holiday season debut and means no more setting up elaborate Elf scenes at night. 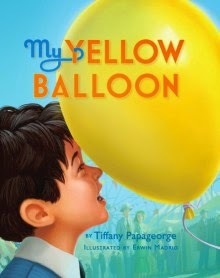 With illustrations by former DreamWorks “Shrek” artist, this already award-winning hardcover book follows a little boy who loses his best friend: a bright yellow balloon. It gives kids courage to experience loss (from a move or a new school to a lost pet or family member) and a language for understanding change. Just like Oh, The Places You’ll Go! is the book for graduation, My Yellow Balloon is for anyone in tough times. 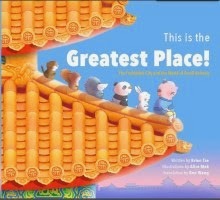 Created by internationally renowned children’s book artists, this book teaches uses one of the world's most fascinating landmarks, Beijing’s Forbidden City, to show young readers how nature’s influence can be seen around us, and how people and animals can live together in harmony. Features a gatefold spread and lift-flaps. Similar to David Macaulay’s Castle, highly detailed line drawings convey the grandeur of Beijing’s Forbidden City buildings, gardens, and courtyards. 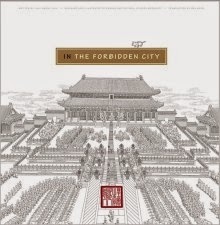 This large format impressive book is part of We All Live in the Forbidden City, a dynamic educational program by China Institute about the history, culture, architecture, and life of imperial China as seen through the lens of the Forbidden City. 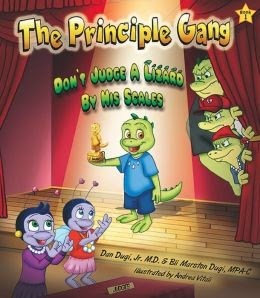 There are No Bullies Allowed in The Principle Gang, a new 6-book series that teaches three important anti-bullying lessons: 1) Don’t be mean, 2) Tell your teacher, and 3) Be a friend. 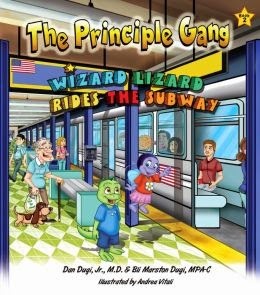 Questions at the end of each book encourage kids, parents and caregivers to engage in thought-provoking conversations about family, friendship, community and fairness.